 The aim of this BSTR First Aid Module is to review and build on previously gained knowledge and skills from BST First Aid through theoretical and practical training so that Delegates can administer safe and effective First Aid in the wind industry in accordance with GWO BST/BSTR First Aid training. The course will include videos, group discussions, trainer led presentations and practical demonstrations of first aid equipment and procedures plus realistic scenarios. Trainer to delegate ratio of 1:12 for theory elements and 1:6 for practical sessions. All delegates need to be registered with WINDA and have valid Basic Safety Training or Basic Safety Training Refresher certificates registered on their account.